As a sponsor of the Aberdeen Formation Evaluation Society (registered Scottish Charity SC039526) your company is both supporting and benefiting from an organisation that since the early 1980s has been active in promoting the scientific and technical aspects of formation evaluation through various educational formats; all of which have been well received and supported over the years. The local Scottish chapter of SPWLA (Society of Petrophysicists and Well Log Analysts) organise free monthly meetings and occasional pay-for-entry seminars and since 2004 have been assisting with the organization of the annual DEVEX sub-surface conference jointly supported by SPE, PESGB and DECC. At the heart of AFES activities is the support of the three main Scottish universities that teach petrophysics and formation evaluation, namely Heriot-Watt, Robert Gordon and Aberdeen universities. Over the past years, AFES has donated thousands of pounds to these establishments for equipment purchases and in support of research and students, all of which benefit our discipline and industry as a whole. Many of you are sustaining sponsors and for your continued support we thank you and ask you again to take the opportunity to be associated with this dedicated and successful organisation. If you are looking to sponsor AFES for the first time and would like some more information you can contact me using the e-mail link below where I would be happy to tell you about all the things we are up to and how being a sponsor of AFES can benefit your company. We ask for a minimum sponsorship of £1000/yr that includes numerous benefits from sponsors being acknowledged on the AFES website and literature, discounted spaces at our seminars, your formation evaluation related job vacancies posted on our website and the highlight of course; a reserved table at the legendary annual AFES Christmas quiz! 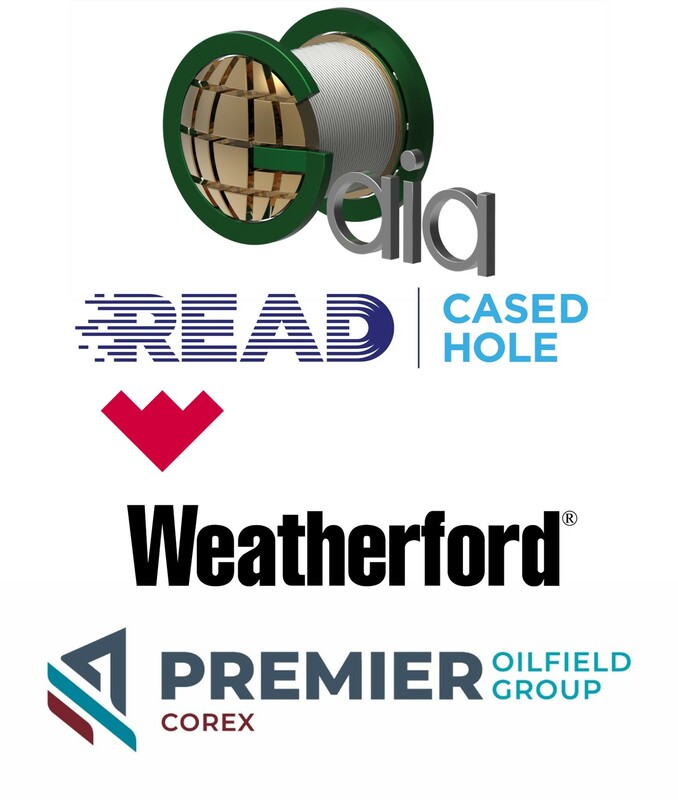 READ Cased Hole has been supporting oil and gas operators around the world for almost 30 years, delivering the highest quality production logging, well integrity and reservoir evaluation solutions. With READ as your downhole logging and data analysis partner, you gain valuable insight into your wells and reservoir, helping you improve operational efficiency and maximise production. Through our sponsorship of AFES, we look forward to knowledge-sharing and collaboration with the AFES community. Weatherford is a premier provider of formation evaluation solutions that inform critical operational decisions and help you monitor, understand, and optimize the performance of your well combining technical expertise with wide formation evaluation portfolio of answer products and cross product line solutions. 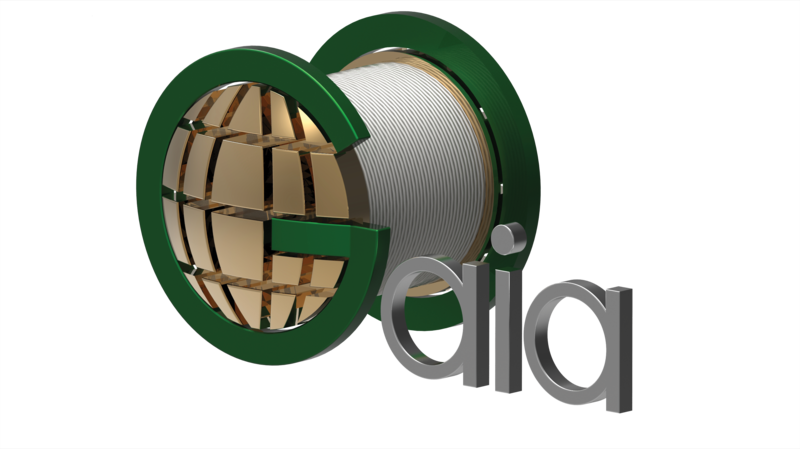 Our support to AFES is driven by our wish to communicate and share information, experiences and ideas with other expertise to enrich and improve capability to provide valuable insight for defining reservoir and petrophysical properties, planning completion and production, and maintaining well integrity. COREX delivers core analysis (CCA/SCAL), formation damage, geological services, EOR / IOR services, NMR, PVT and reservoir characterisation studies and operates out of facilities in Europe, North Africa, Middle East and USA. Recognised as one of the world’s leading Independent Core Analysis providers, COREX deliver specialist services to the majority of leading oil and gas companies worldwide. Markets served include conventional oil and gas reservoirs throughout Europe, Africa, the Middle East, Far East and Australia. Please contact John on becoming a 2019 AFES Sponsor here.